Russian Presidential Aide Yuri Ushakov said that meeting between Vladimir Putin and Alexander Lukashenko on September 18 in the Russian city of Sochi will be of great importance because of the upcoming presidential elections in Belarus. MOSCOW (Sputnik) – The meeting between Russian President Vladimir Putin and his Belarusian counterpart Alexander Lukashenko on September 18 in the Russian city of Sochi will be of great importance because of the upcoming presidential elections in Belarus, Russian Presidential Aide Yuri Ushakov said Friday. On Thursday, the Belarusian Central Election Committee registered long-serving President Alexander Lukashenko as a presidential candidate for the upcoming election in the country. "On September 18, Russian President Vladimir Putin together with Belarusian President Alexander Lukashenko will take part at the plenary session of the Second Forum of Regions of Russia and Belarus set to take place in Sochi," Ushakov said. "This meeting will of course be important due to the presidential elections scheduled for October 11 in Belarus," he added. 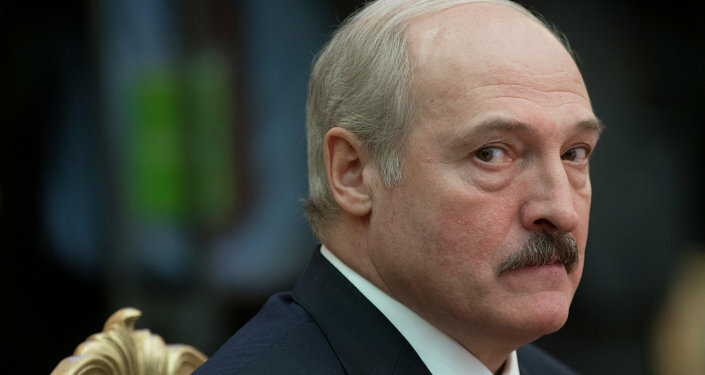 Lukashenko has been the only president of Belarus since the fall of the Soviet Union.